Kathryn Greiner has contributed in a wide range of leadership positions in public and private companies, government bodies and non-profit organisations. Her professional career has focused on Health, Education and Community Development. 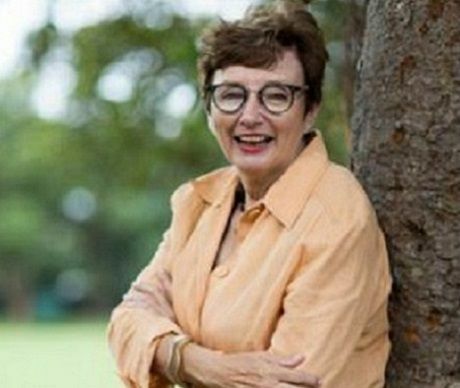 Kathryn currently chairs the Ministerial Advisory Committee on Ageing (MACA) for the NSW Government; is Chairman of Loreto Kirribilli School Council and Chairman of Mary Ward International Australia, an Overseas Aid agency; and is a Director of the Bell Shakespeare Company. 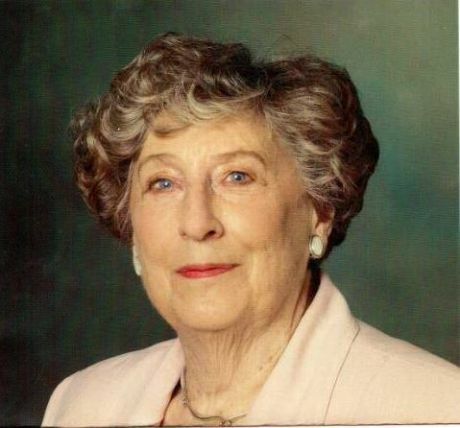 She was an elected Councillor to the City of Sydney Council (1995-2004). 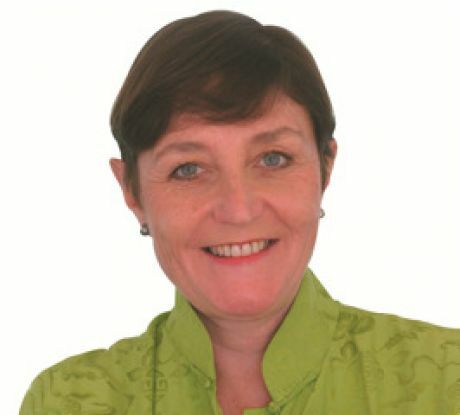 Kathryn has held Directorships for Pacific Power, John Singleton Advertising, and the Financial Planning Association. She has been a member of the Bond University Council, as well as a member of the Advisory Council of L.E.K. Consulting Ltd. Her non-profit activities have included Chair of the Salvation Army Red Shield Appeal; Chair of Save the Children NSW and Australia; and Chair of the Sydney Peace Prize Foundation. Kathryn has contributed to a number of NSW and Australian Government inquiries and committees, including the Review of Funding for Schooling (The Gonski Inquiry) and the Anzac Centenary Advisory Board. Kathryn holds a Bachelor of Social Work (UNSW), was appointed an Officer in the Order of Australia (2001) and, in 2014, was awarded a Doctor of Letters (Honoris Causa) from the University of New South Wales. 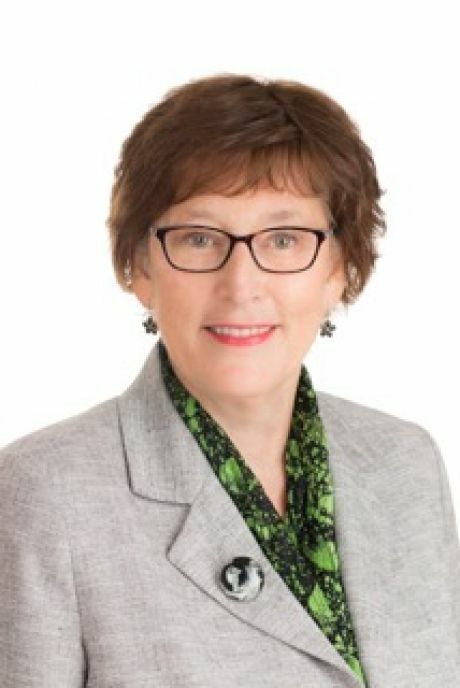 Margret Meagher is Executive Director, Arts and Health Australia and a board member of the national peak body The Australian Centre for Arts and Health Limited. These organisations are dedicated to promoting the positive impact of the arts and creative engagement on health and wellbeing for individuals and communities. The field of arts and health encompasses primary and acute care, creative ageing, community health, health promotion and prevention, education and research. Margret is a specialist in creative ageing, which utilises the arts (including visual arts, music, singing, dance, theatre, creative writing) to foster enhanced quality of life for older people – supporting those wishing to maintain their health and wellbeing and those living with a chronic condition, such as dementia or depression. Margret has particular expertise in designing and implementing creative ageing programs and research studies in retirement villages, hospitals, palliative and aged care facilities and community services. Margret is also experienced in creating public art projects and event management, including annual conferences for arts and health and creative ageing. 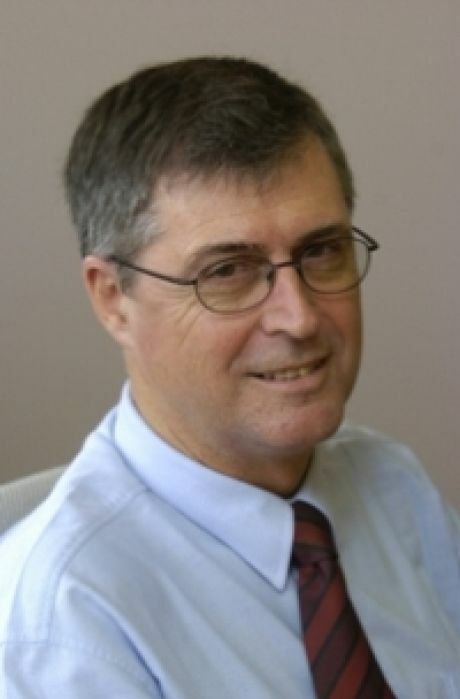 Mr Young, based in Wollongong, is the former CEO of Aged Care Association Australia (ACAA). In this role, Rod had extensive experience in policy formulation and delivery across the age care continuum. Rod was instrumental in the formation of the Aged Care Industry IT Council (Aciitc) and he maintains his membership. The council recently developed a paper outlining a vision for the Australian aged care IT industry. This paper was designed to help to drive the deployment and utilisation of assistive technologies, home based monitoring, sensor devices, telehealth and video conferencing uptake to ensure sustained long term efficiency and service quality is sustained across the breadth of the aged service industry. Since retirement from ACAA, Rod has continued an active engagement in the aged care industry, undertaking work for various organisations such as IRT, Accenture, QPS, PwC, and Leading Age Services Australia (LASA). 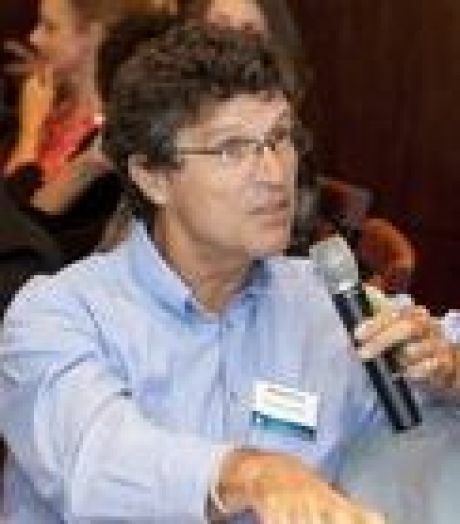 Adj Prof Michael Fine, who resides on the Central Coast, has over 30 years research and teaching experience in the fields of ageing, care and community development. Adj Prof Fine’s current research concerns the sociology of care. It addresses theories of care and international developments in care provision; the issue of migration, demography and care; links between formal and informal support; individualisation, social housing, isolation and social support; and on emergent patterns of service delivery, including issues of funding, planning and consumer engagement. He is also a former President of the NSW division of the Australian Association of Gerontology (AAG) and Vice-President of the Research Committee on the Sociology of Old Age of the International Sociological Association (ISA). Prior to commencing at Macquarie University, Adj Prof Fine was Senior Research Fellow at the Social Policy Research Centre at the University of New South Wales, responsible for a number of important research studies in the areas of aged care, disability and social policy. Valerie Pratt AO has extensive experience in employment matters, particularly elimination of discrimination, fair work practices, management of a multicultural and older workforce, work/life balance and family support. Her contribution has included workplace participant observation research, and social planning of communities in regional and remote sites, policy development and corporate responsibility. As founding director of the Commonwealth Government’s Affirmative Action Agency, she was responsible for implementation of the Affirmative Action Act across private, higher education and community sectors. She has acted as consultant to all three sectors on discrimination and employment matters, including to the ADF on its family support structures and pay setting arrangements. She has held the position of Adjunct Professor at Macquarie Graduate School of Management; has been appointed to Boards of the Defence Housing Authority, Civil Aviation Authority; and chaired the Australian Bravery Decorations Council and the NSW Breast Cancer Institute. Her past experience has included contributions to the field of mental health through the NSW Mental Health Association. Valerie is currently a Director of National Seniors Australia, an organisation which represents the interests of seniors across Australia, and a member of the NSW Ministerial Advisory Committee on Ageing. Valerie holds a BA, Dip Soc. Wk (Sydney), was appointed an Officer of the Order of Australia in 2011 and was awarded a Doctor of Letters (Honoris Causa) Macquarie University. Dr Tracey McDonald AM PhD is a clinical gerontologist who focuses on policies and practices concerning older adults. Her particular interests are on prevention of abuse of older adults; safety and wellbeing; practice-driven research; and life quality of those receiving care services. For the past 14 years until her retirement mid2018, she held the Research Chair of Ageing with ACU in North Sydney and participated in State, National and international policy forums. She was admitted as a Member of the Order of Australia (AM) for work with UN Expert Groups and development of public health and social welfare policy. Her multidisciplinary qualifications and experience have enabled her to advise the National Lead Clinicians Group and later, to continue to contribute to the Ministerial Advisory Council on Ageing NSW on high level policy, ageing trends and future planning for an inclusive and cohesive society. 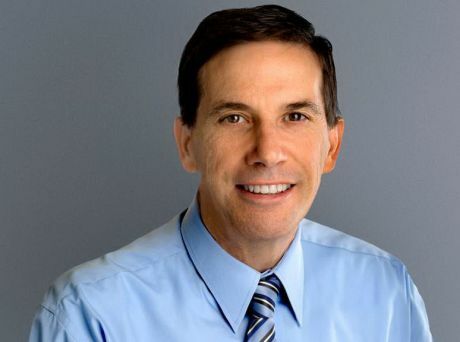 For the last 15 years, Stephen Teulan has worked with innovative aged care organisations with a focus on improving the lives of older people, particularly people who experience disadvantage in participating in communities or accessing services. These roles include being CEO of Mercy Family Centre, Sydney Regional Manager for Catholic Healthcare, National Director of Aged Care for Little Company of Mary Health Care, and, for the last three years, Director of UnitingCare Ageing NSW/ACT. Stephen is also a board member of Aged and Community Services Association NSW/ACT, and a participant in the LGBTI Health Alliance. Diane graduated BA LLB (Hons) and LLM (Hons) from the University of Sydney and is admitted as a Solicitor of the Supreme Court of NSW. 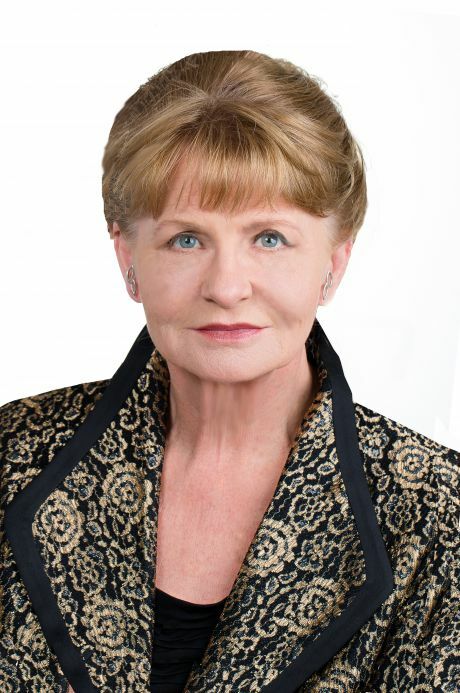 She has worked as a lawyer for over 35 years and her professional experience includes legal practice, senior academic positions and appointment to a number of quasi-judicial tribunals. Diane has been the President of the NSW Guardianship Tribunal, the Deputy President of the NSW Mental Health Review Tribunal as well serving as a member of the Social Security Appeals Tribunal, the Medical Tribunal and a range of health professional disciplinary tribunals. At present she is a Principal Member of the NSW Civil and Administrative Tribunal (NCAT) in its Occupational Division. She has been the legal member of the NSW Medical Board (now Council) where she was involved in developing the Board's policies and providing legal advice. She is currently an Adjunct Associate Professor in the Faculty of Law at UNSW where she teaches a postgraduate course in Therapeutic Jurisprudence. 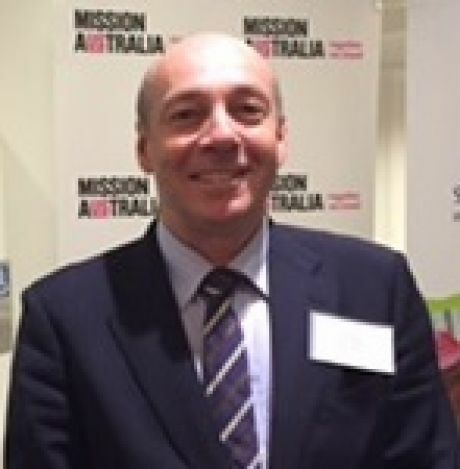 David Pigott is the General Manager, Sector Engagement at Mission Australia where he is responsible for the organisation’s policy, research, media and government relations teams. He has previously worked as an adviser to the NSW Premier, Federal Treasurer and Minister for Foreign Affairs. From 2006 to 2014 he was a non-executive director of ChildFund Australia, and he was Chair of the ChildFund Audit and Risk Committee from 2012 to 2014. Currently, he is Chair of the Ella Centre, an aged care and disability provider in Sydney's Inner West which operates within the NSW/ACT Synod of the Uniting Church. 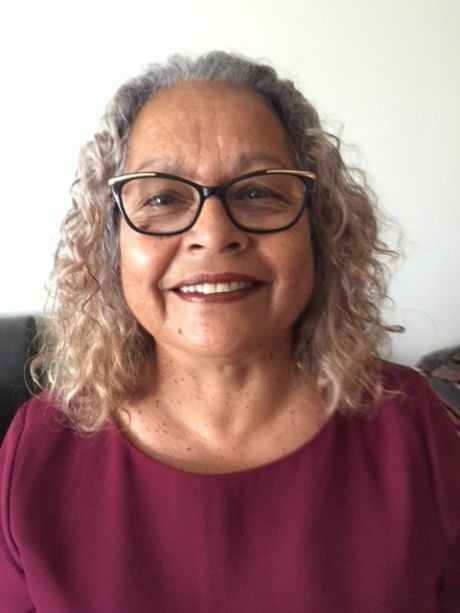 Wendy Morgan is an Aboriginal Woman from the Dyiringanj People of Wallaga Lake that forms part of the Yuin Nation on the Far South Coast of NSW. She worked for the Commonwealth Government for 28 yrs. During her employment, she worked in the Commonwealth Employment Services, the Aboriginal Policy Area in Canberra where she travelled over Australia interviewing Aboriginal and Torres Strait Islander people, researching areas of family payments and young people with severe brain injury from sniffing petrol. Wendy volunteers her time in the Aboriginal Community in South West Sydney where she Co-Chairs the FACS ‘Our People, our Way’ (Aboriginal Community Consultant Group) “Better Outcomes for Aboriginal Children and Families, she Co-ordinates Guntawang Aboriginal Resources Aboriginal Arts and Craft Group for women in the Liverpool and Fairfield Local Government Area, she is also on the Fairfield and Liverpool Aboriginal Advisory Groups to Council. Wendy is a Director of Gandangara Local Aboriginal Land Council and a member of the MACA.